Your teeth have much to do with who you are. Your teeth have much to do with who you are. It starts with a healthy smile. At We Make Smiles Cosmetic Dentistry, we put you on a dental care program that protects you against gum disease, infection, bone loss and even bad breath. 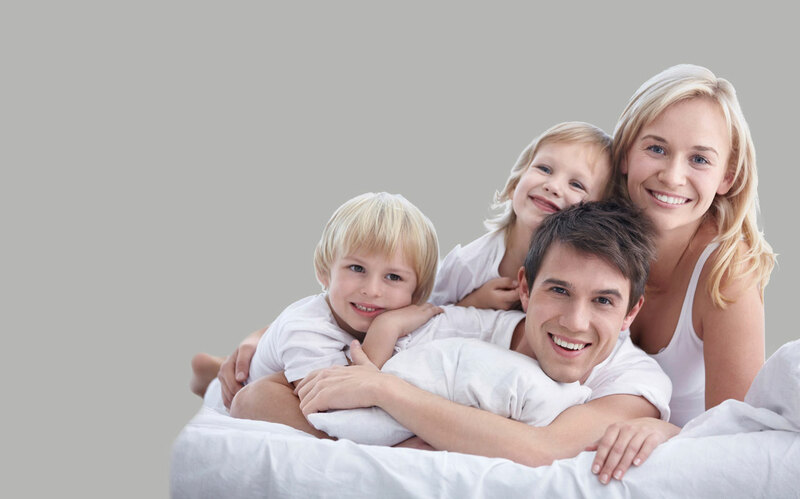 Our experienced team will familiarize you with daily routines for maintaining good oral dental hygiene. We also provide a wide array of screening exams for early detection of oral cancer and gum diseases. Our check-up thoroughness will further help you avoid smile disfigurements that develop with age. And while you are here, we could put a polish on your teeth that will brighten your image.